Meiema Maeli is advocating for parental responsibility at this year’s Vodafone Festival of the Friendly North. The 23-year-old is representing the Civil Service. She is a school teacher of Nabala Secondary School in Macuata Province. “Children trust their parents and so whatever they say or pro­vide them for meals they will accept,” Miss Maeli said. “It is very important that parents teach the right thing and pro­vide the right and healthy food. 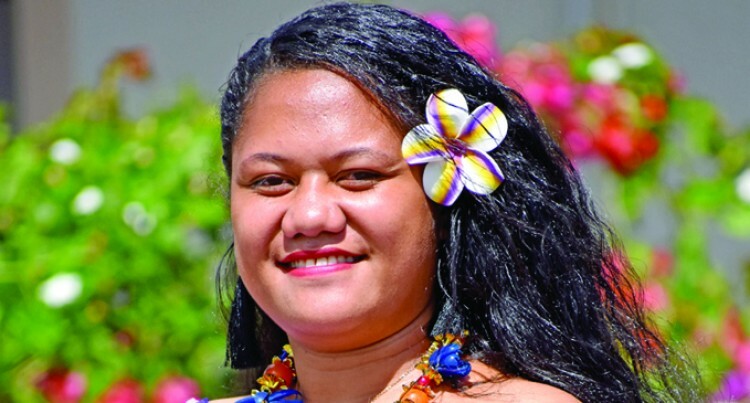 Originally from Tuvalu, the third youngest of six siblings said her advocacy message is based on the festival’s theme which is ‘Our Health, Our Future’. “Being selected by the civil service in the Northern Division I have a very huge responsibility and I would like to urge my col­leagues to support me,” she said. “If I will be crowned I will organise a fun day where I will invite the youths, parents and children to plant trees as part of climate change programme as this is very real today. The week-long festival begins on August 18 at Subrail Park in Labasa.